Temporary basting glue that is 100% water soluble, dries in minutes and does not feel stiff to the touch, Great for applique, quilt binding or anywhere you use pins. It is acid-free, nontoxic, does not contain harmful chemicals, dyes or waxes. It cleans off with water and washes out of fabric with soapy water, even after ironing and sewing. 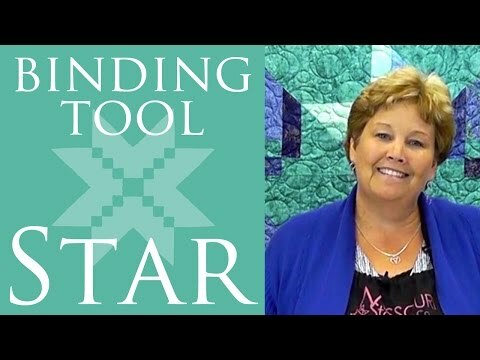 A favorite among quilters. 1 oz. squeezable bottle features an airtight cap and a precision tip for applying tiny controlled dots of glue.